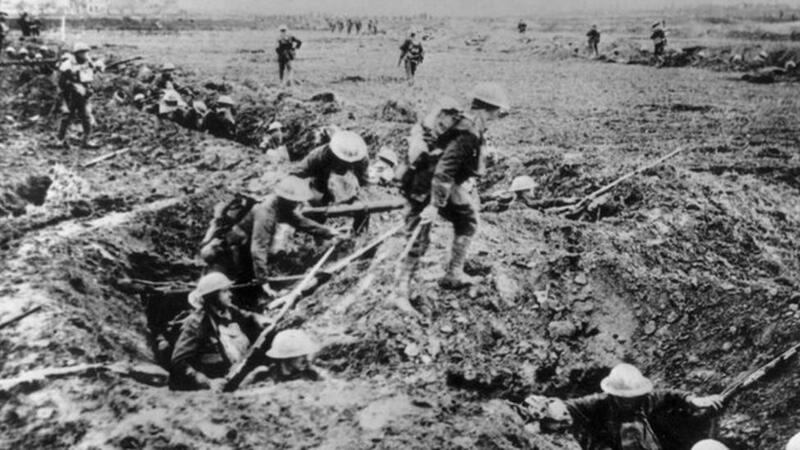 Soldiers used many tactics during the battles of World War One that helped them win the war. 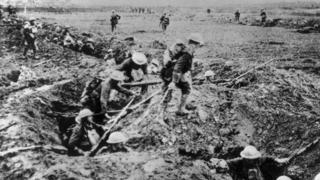 Troops tunnelled under enemy trenches to plant explosives, used spy holes and claimed high ground to spot oncoming trouble. Ricky's been to a trench in Belgium to find out more and to see some of the scars left behind.